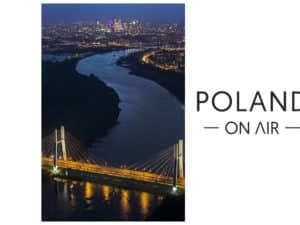 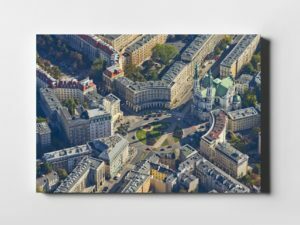 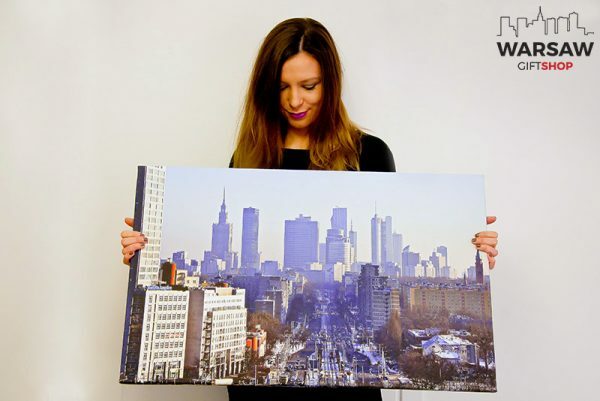 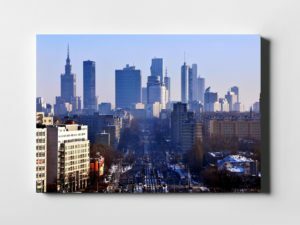 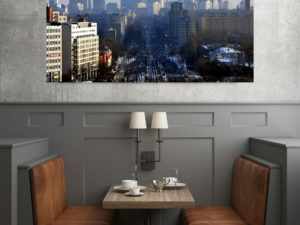 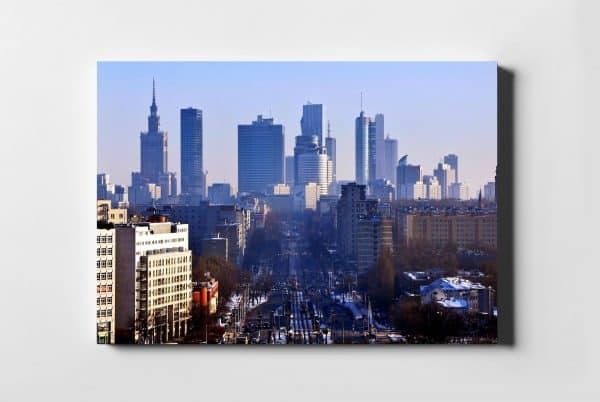 Dream of Warsaw – Unique canvas print by Aleksandra Łogusz with Picture of a Year! 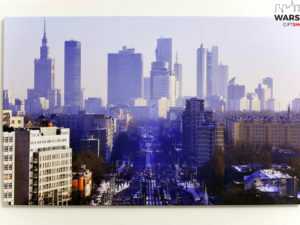 High-quality print looks great with any interior- office and home! 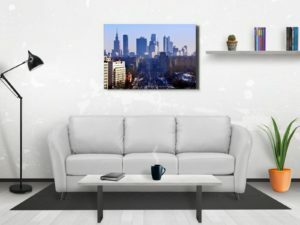 Print comes with a frame, a hook and is ready to hang right out of the box. 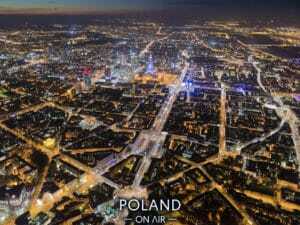 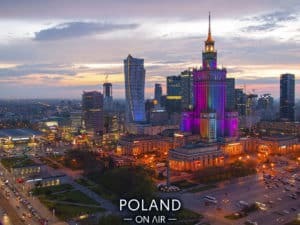 Light to carry, makes perfect idea for gift or souvenir from Warsaw! 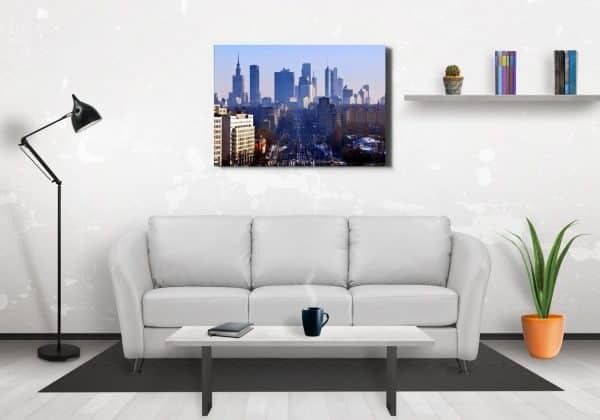 Available in size 80×50 cm and 120×80 cm. 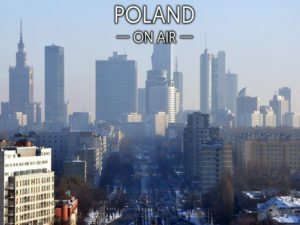 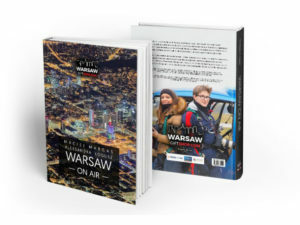 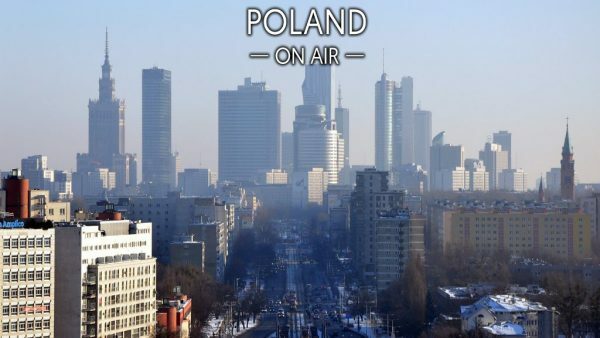 It looks great in a set with the Warsaw mug, XXL Magnet and bilingual album WARSAW ON AIR! 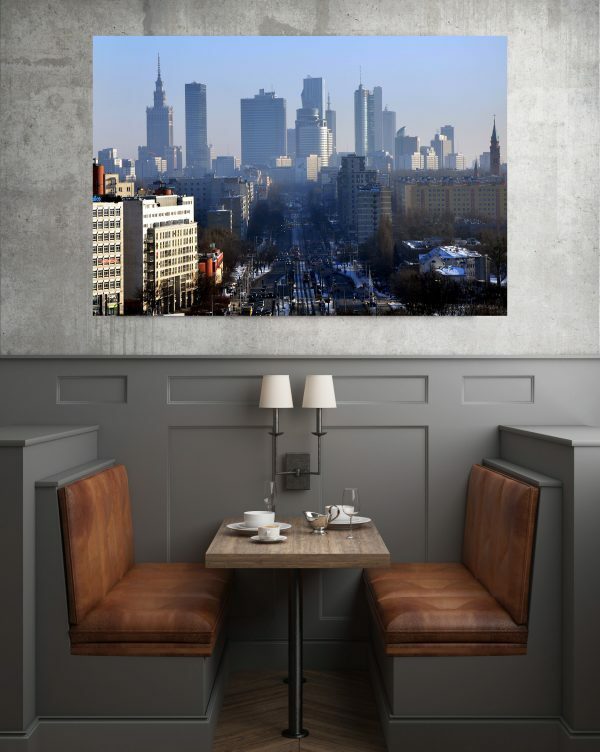 Are you interested in another format, Murals, redemption of pictures on the website or for advertising or marketing materials? 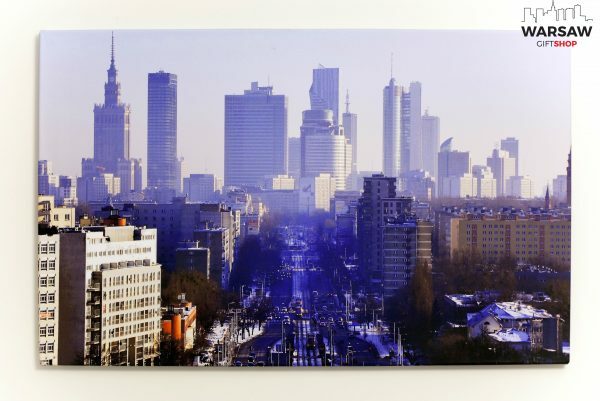 Contact us info@warsawgiftshop.com . 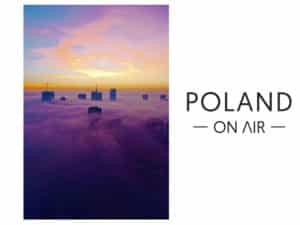 2 reviews for Sen o Warszawie fotoobraz ze Zdjęciem Roku!